The question of disabling vMotion for a specific set of Virtual Machine(s) is not a new one. In fact, this topic comes up on some what of a frequent basis and usually driven by arcane change management processes or worse licensing restrictions. Do not get me wrong, there are definitely some valid use cases where you would not want a particular VM to be migrated off. The classic example is a 3rd Party VM solution that provides Anti-Malware, Intrusion Detection & Firewall capabilities for your workload VMs. 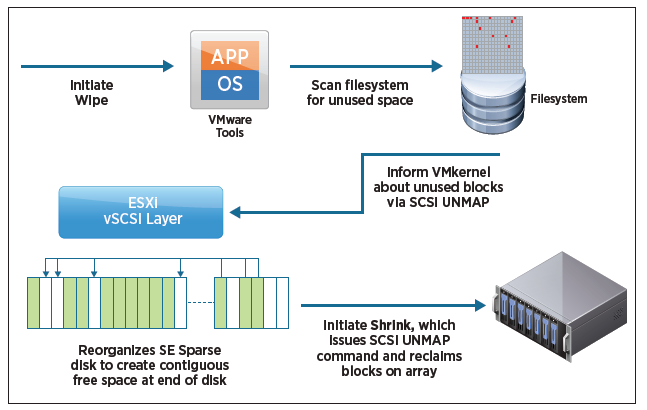 For this particular use case, VMware provides our partners with an integration hook into the vSphere platform called ESX Agent Manager (EAM) that ensures these "Service VMs" are not allowed to be powered off or migrated to another ESXi host, even in the case of a Maintenance Mode operation. 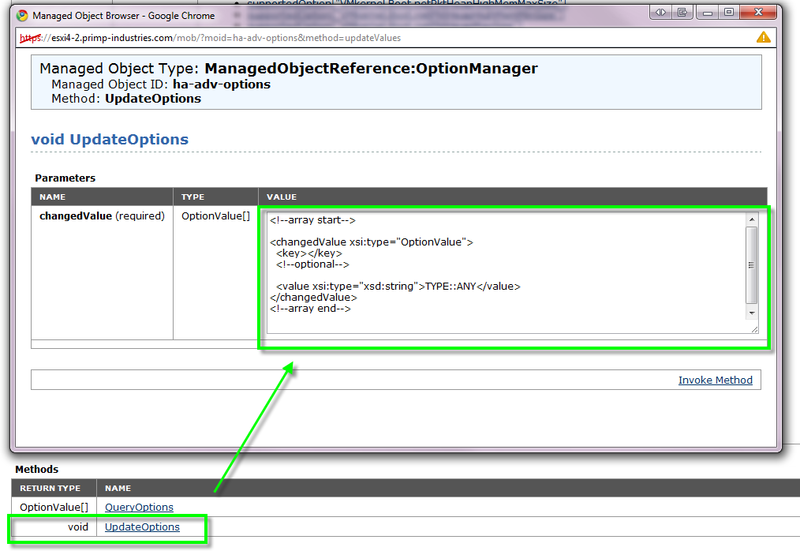 This solutuion even allows you to configure custom icons for your Service VMs! For all other use cases outside of the "Service VMs", there really is not an easy way of disabling vMotion for a particular VM. There have been many solutions that have been suggested in the past ranging from disabling DRS for a specific VM, DRS Affinity Rules, VM miss-configurations to break vMotion compatibility to using vSphere Permissions to prevent vMotion operations. However, many of these solutions do not work very well or is very difficult to manage at scale. 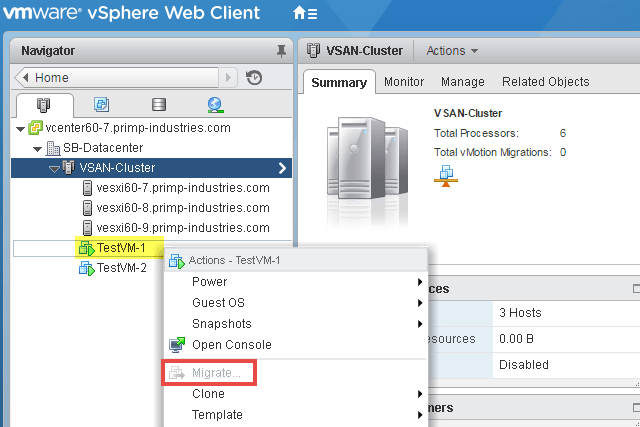 I actually like the idea of using vSphere Permissions to prevent a vMotion, however, I have seen some customers push back on this because the vSphere Administrator still has the ability to perform this operation. For these cases, customers just want to be able to completely disable vMotion for a given VM and prevent anyone from migrating the VM, including the vSphere Administrators. Given that this topic had recently come up again, I was wondering if there was an easier way in which this could be achieved and made more manageable for our customers. After thinking about about how EAM handles "disabling" certain operations for a VM and recalling an article I wrote last year which leveraged this exact capability to resolve an NSX Controller issue, I thought why not apply it to this use case here? UPDATE (09/27/18) - As of vSphere 6.5, the MigrateVM_Task() method has been deprecated in favor of the RelocateVM_Task() which is used to handle BOTH vMotion, Storage vMotion and other variants. This means that as of 6.5, you no longer have the ability to disable a specific migration type and when you apply the settings, both migration types will be disabled for the specific VM. 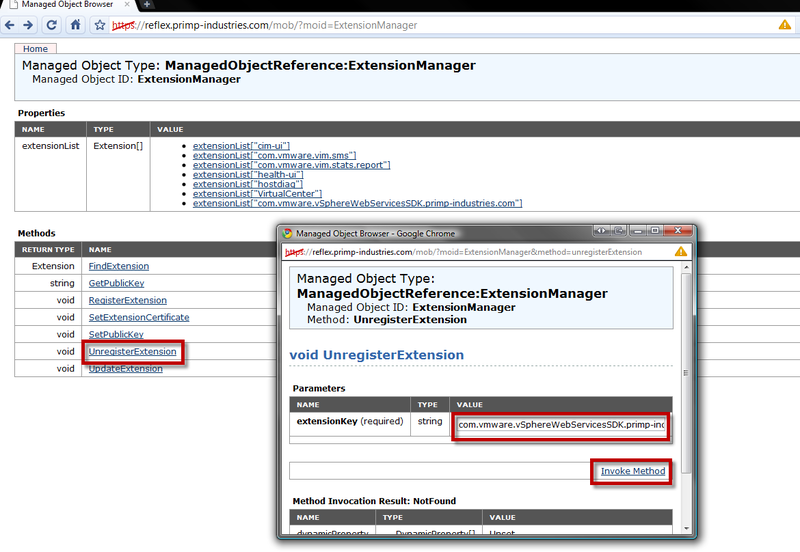 Disclaimer: The use of internal APIs are not officially supported by VMware and can change at any time. Please use at your own risk. 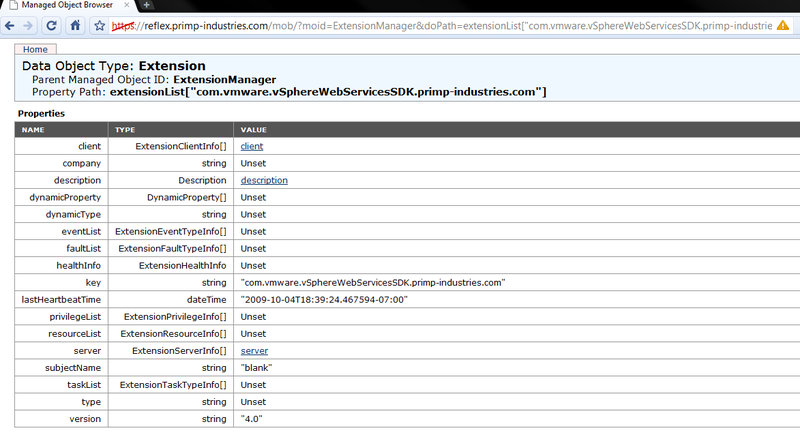 Each VM has a property called DisableMethod which lists the specific vSphere API methods that are currently disabled. 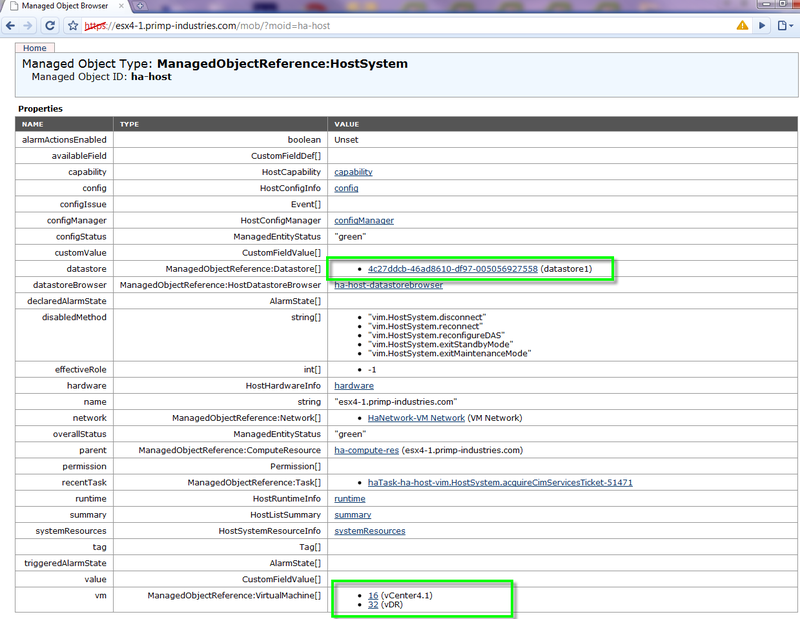 These are not governed by vSphere Permissions but rather the runtime state of the VM. For example, if you have a VM that is currently powered on, then the PowerOnVM_Task API would not be available and would show up in the disabled list. 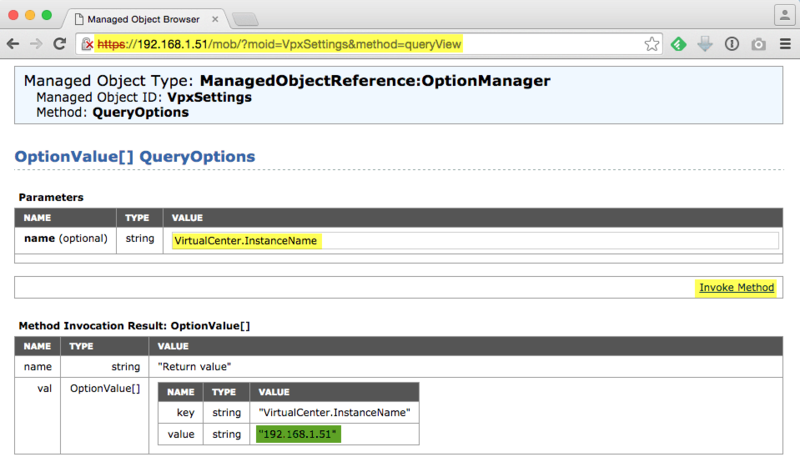 As mentioned in this article, the ability to enable and disable these methods are only available as an internal vCenter Server API. 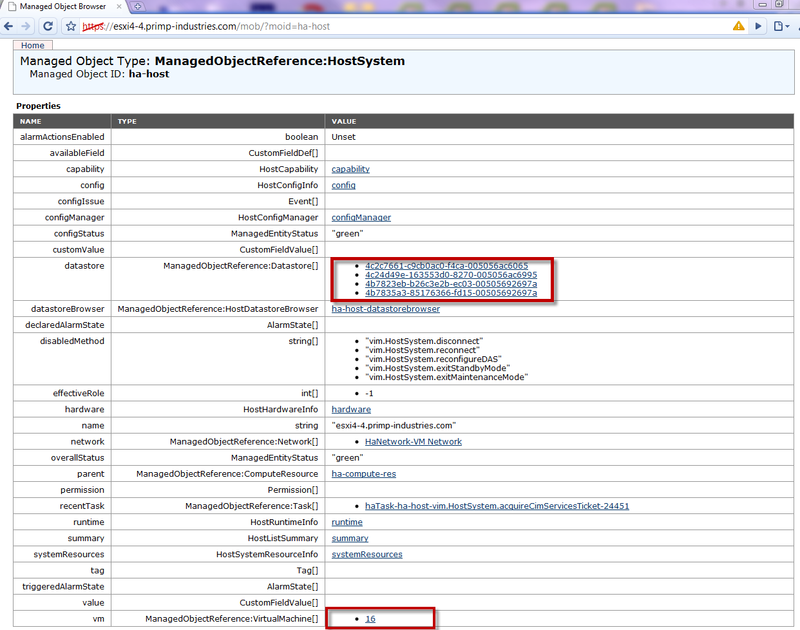 However, it is possible to access these APIs using the vSphere MOB, but it is not very user friendly nor intuitive. 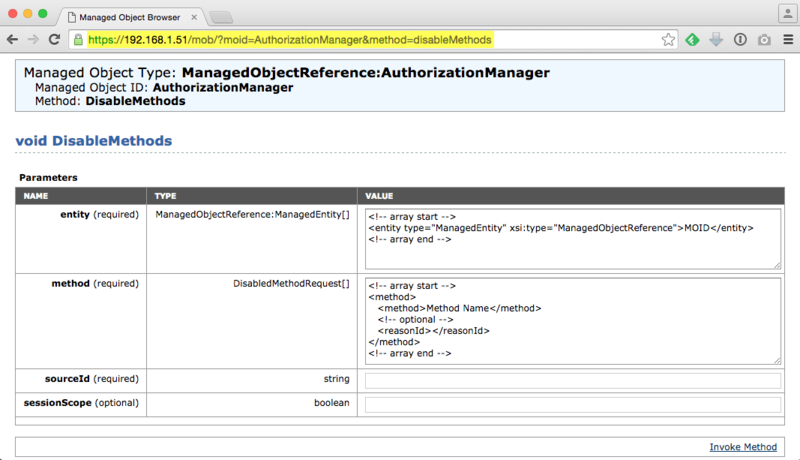 Below is a screenshot of invoking the disableMethods API using the vSphere MOB. A couple of weeks back I started to investigate on how we might be able to automate against the vSphere MOB. The result of that investigation lead to the creation of a simple PowerCLI script that allows you to automate operations using the vSphere MOB which I had published here. 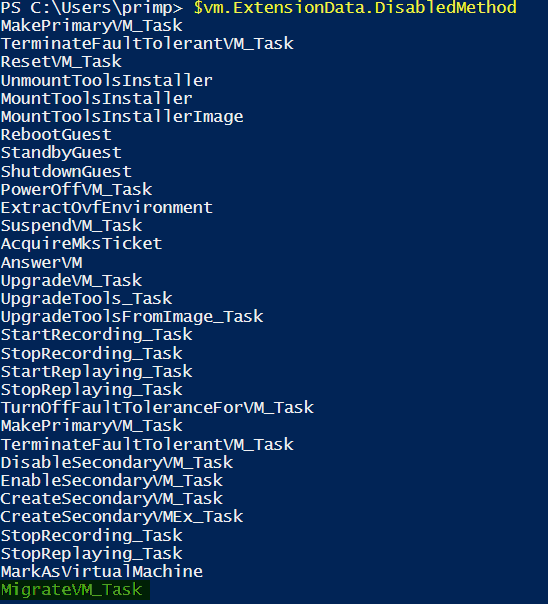 That work became the foundation for the new PowerCLI script that I had created for disabling and enabling the vMotion capability for a particular VM. You can download the PowerCLI script here called enable-disable-vsphere-api-method.ps1 which includes two functions Enable-vSphereMethod and Disable-vSphereMethod. You will need to edit the script to provide a couple of pieces of information. By default, I have commented out both functions usage, you will need to manually uncomment one of the lines based on the operation you wish to perform. After the script has completed, you can now re-run the command that we ran earlier to see which methods have been disabled and you should see that the MigrateVM_Task is now part of the disable methods. If we now login to either the vSphere Web/C# Client and right click on the VM that we had disabled vMotion on, you should also see that the Migrate option is now grayed out and unavailable. This behavior will be true for ALL users including those in the vSphere Administrators group. It is important to note that vMotion is not only disabled from the UI, but it is also disabled from the vSphere API standpoint which the UI is built on top of. Here is an example of trying to perform a vMotion using the PowerCLI Move-VM cmdlet and you can see that an error is thrown immediately stating that the method has been disabled. 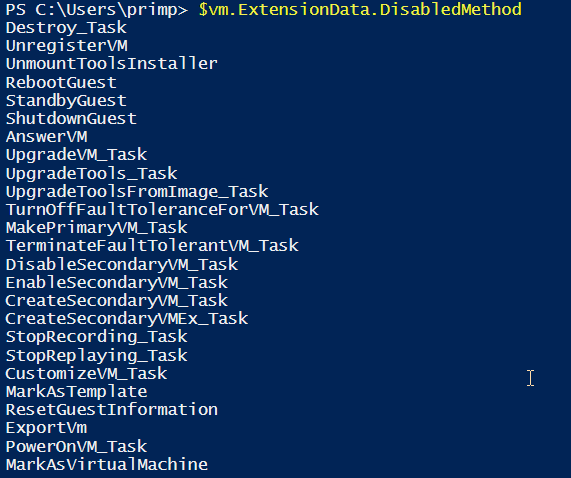 Note: The "self" text output from the PowerCLI command is actually something that you can specify as part of disabling the vMotion capability. This might be useful to specify a change control ID or some string to signal to the user who might be trying to perform the operation. Please refer to the script and search for the "self" keyword if you wish to change it. The really nice thing about this solution is not only is it really easy to enable or disable, but it can also be managed at scale which many of the other solutions mentioned earlier start to break down. The last thing anyone would want is additional operational overhead to manage manage complex DRS rules (which can still be overridden through manual migrations) or additional vSphere Permissions which also runs into the same problem where a vSphere Administrator can still override by performing a manual migration. This solution does prevent both standard vMotion as well as the new Cross vCenter vMotion capability (both between same/different SSO Domain) that was introduced in vSphere 6.0. You do not need to be running vSphere 6.0 to be able to leverage this solution, this should actually work for almost all versions of vSphere. Lastly, enabling or disabling the functionality does not require any type of system restart or impact to your VM other than the ability to vMotion. Beyond artificially limiting what vSphere DRS and HA can do, I did observe an interesting behavior when a Maintenance Mode operation is performed. 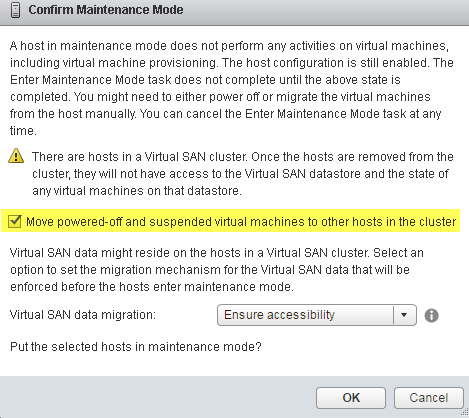 If you leave the "Move powered-off and suspended virtual machines to other hosts in the cluster" uncheck, then all VMs will be migrated off and the VMs that have vMotion disabled will reside on the ESXi host while it goes into Maintenance Mode. However, if you do check the box, I did find that the system would override setting and actually move the VM to another ESXi host. This is something to be aware of and may not be a bad thing depending on your requirements. 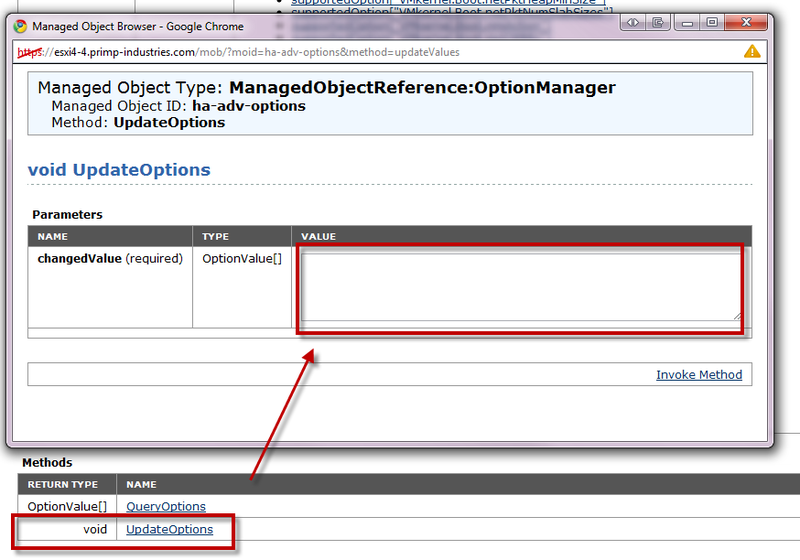 You may have noticed that if the VM is in a powered off state, that the Migrate option is still available in the UI. The reason for this is that we only disabled vMotion but you are still allowed to perform a Storage vMotion. If you wish to also disable the Storage vMotion capability, then you will need to disable RelocateVM_Task vSphere API method as well.